The lighting boot camp class is designed for professional photographers who are looking to expand their arsenal of lighting knowledge, tools and “tricks” when working either in a dark reception hall or in midday sun. Having basic knowledge of shooting in manual mode is a pre-requisite for this course. The lighting boot camp class is a 20 person (max) 8 hour class (with a lunch break) for $400. We will arrange for beverages and the hotel has a lounge where you can order lunch. Upon booking you will receive a copy of his Photography bootcamp 101, a topic overview of basic manual shooting (the same material he uses in his Photography 101 bootcamp). Brian Mullins is an award winning photographer based in Raleigh, NC. 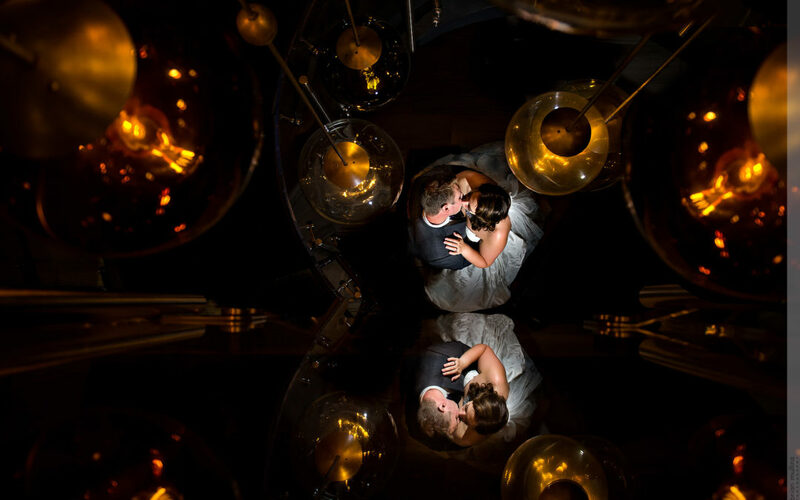 His work primarily consists of wedding, portraits and commercial (including architectural & food) photography. He has been a professional photographer since 2005 and has a background in both cinematography and theater/stage lighting. Brian started his career as a magazine photographer and was published numerous times prior to his wedding work. After only eight months shooting assignments for Cary Magazine, he was promoted to Chief of Photography – a position previously held by his mentor. Brian’s wedding and portrait work is notable for both his invisible and visible use of light and lighting. His work at night has garnered wide attention for both it’s subtlety and drama in an environment not typically known for photography. His work has been published in numerous industry blogs (PetaPixel, Buzzfeed, Huffington Post, Resource Magazine, SLR Lounge, Fundy Software, Better Homes & Garden, Millers lab and Amazon). His photography has won multiple image competitions including Wedisson, the SLR Lounge Apex Award, the Wedding Photographers Society and the WPPI Online Image Competition. His company has been voted as “Best Photographer” by both Indy Magazine in 2014 and Durham Magazine in 2016 & 2017. He is also a contributing writer for SLR Lounge. His other pursuit is commercial photography consisting of product, architecture, headshots, food and various other subjects. Brian is sponsored by MagMod, a company specializing in camera strobe modifiers.